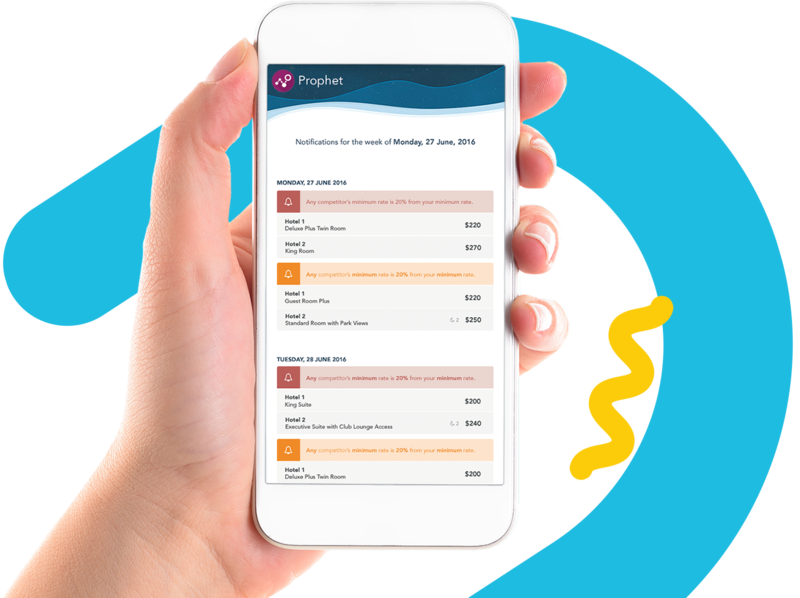 Enter your details to access a no obligation 14-day free trial, and discover why many hotels, just like yours, have chosen Prophet to gain real-time insight into their hotel’s competition and performance. Want to see how Prophet can help make smarter, more informed decisions about your room rates and distribution channels? Fill out the form to the right to request a free trial. Fill out the form below and we’ll be in touch shortly to arrange your free trial.